Explore how you fit in the political landscape. Vote Compass shows you how your views align with those of the candidates running for election. 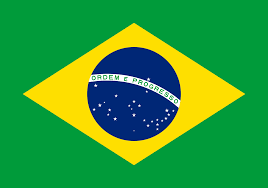 which will take place on May 18th, 2019.
which will take place on April 16th, 2019. View past Vote Compass initiatives from around the world. Vote Compass is an award-winning civic engagement application. 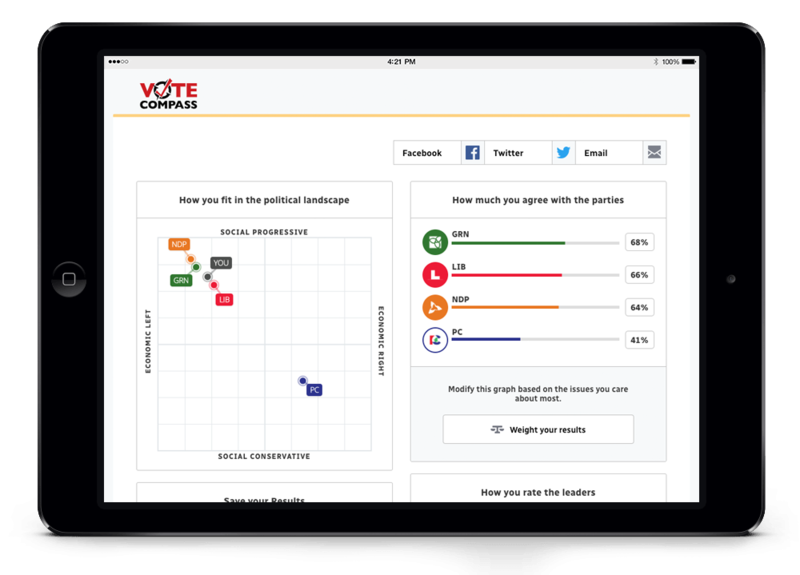 Developed by political scientists, Vote Compass is used by millions of people during elections around the world. It's easy and it's quick. Getting started is easy. With no login, and no registration, you keep control of your info. All you need is a postal or zip code so we can determine your district, electorate or riding. A Vote Compass questionnaire is typically 30 questions and takes about 10 minutes to complete. Once you finish, Vote Compass will analyse your responses and compare them with the policies of the candidates. 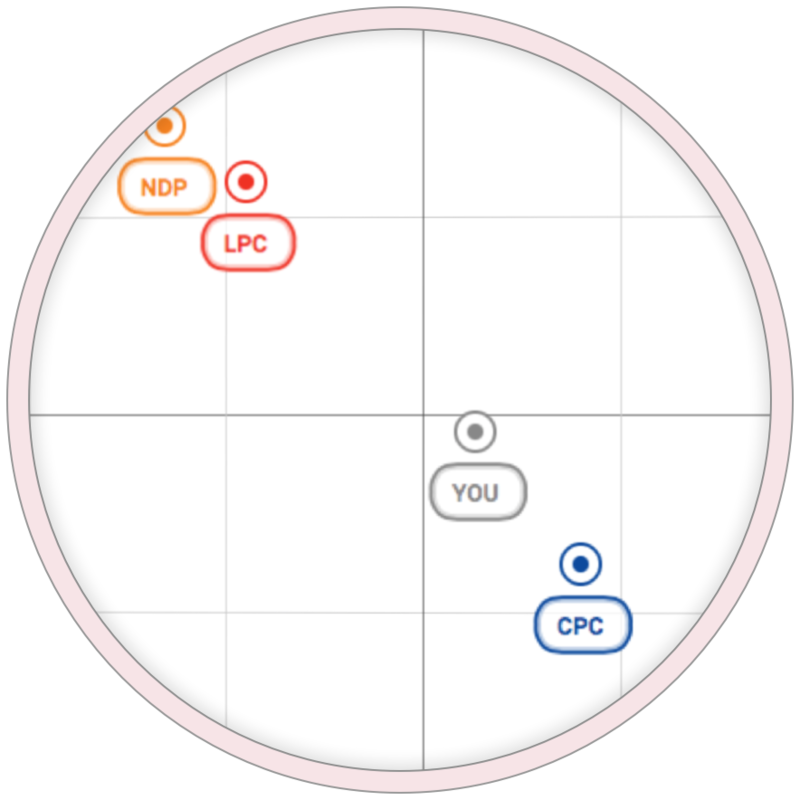 Your Vote Compass results show you how your views compare to the policy proposals of the candidates and help you understand how you fit into the political landscape. You can see where you agree and disagree with each of the candidates. 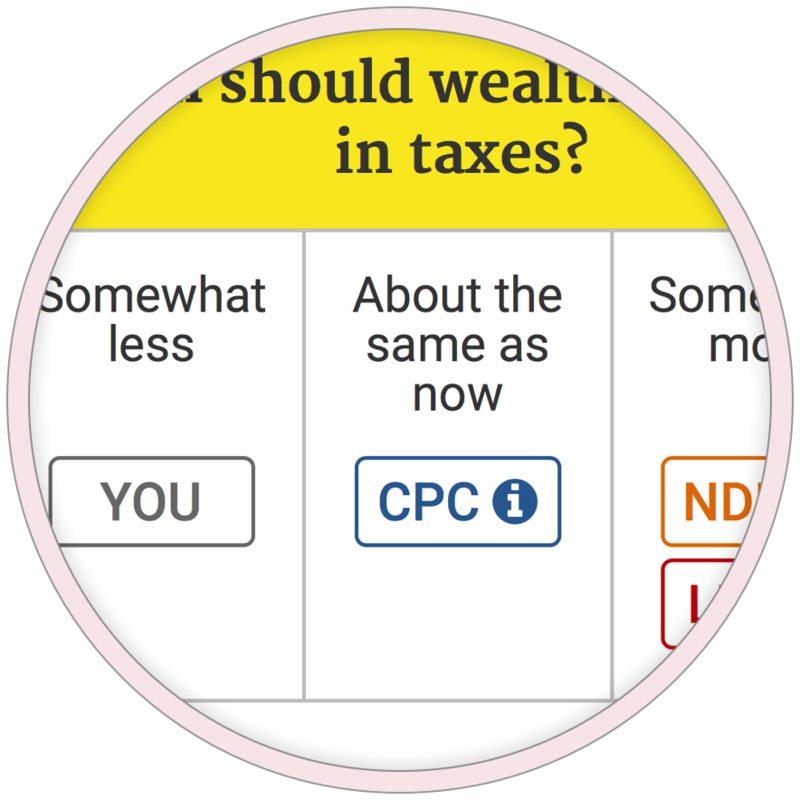 Once you see how you fit in, Vote Compass lets you dive deep into the platforms of each party or candidate with comparisons by topic, candidate statements, and options to weight the issues most important to you. 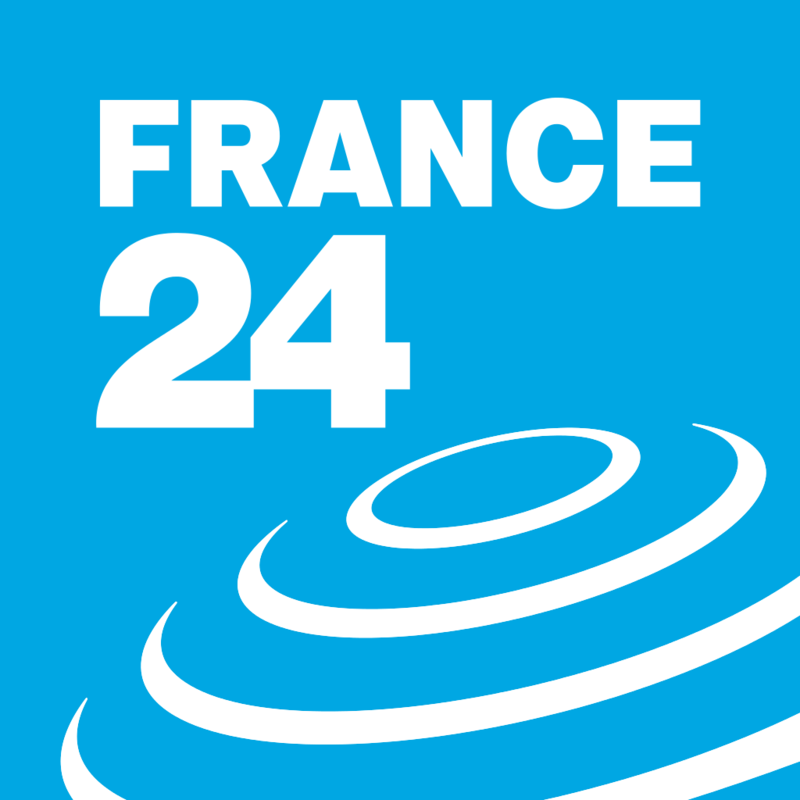 Get a snapshot of the politics in your area, captured in one place. We run multiple Vote Compass initiatives each year, working closely with our media partners to bring you closer to the parties and candidates. Vote Compass promotes an informed electorate but it also channels the voice of the people. 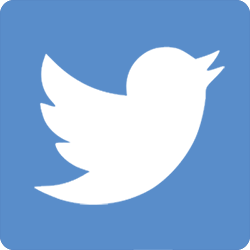 The millions of responses to Vote Compass generate unprecedented stores of public opinion data, which can be leveraged to prompt governments to be more responsive to the views of the citizens they represent. 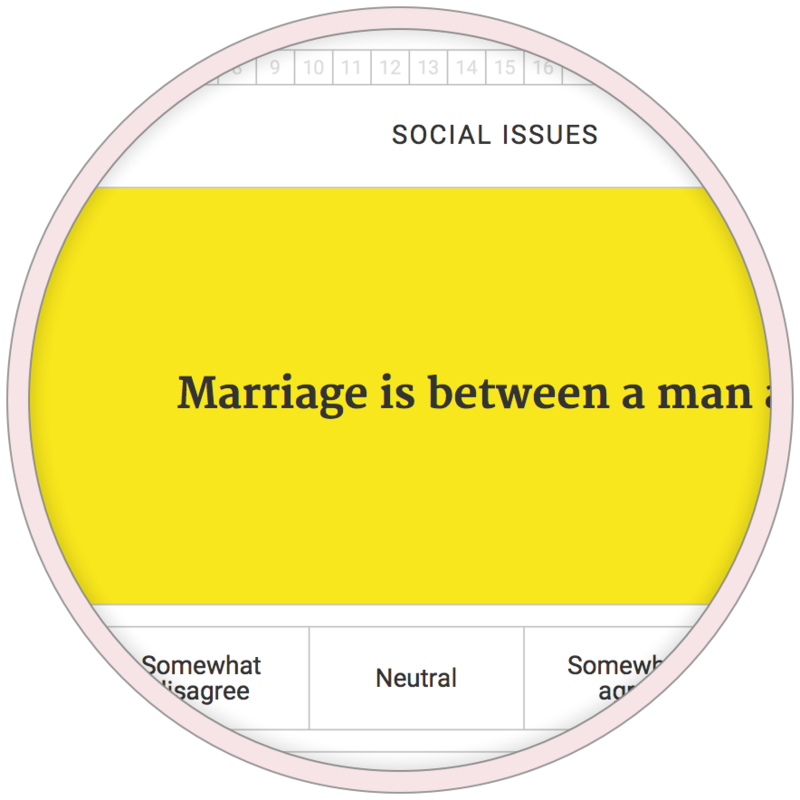 Vote Compass was created by the scientists at Vox Pop Labs. To learn more about the work being done at Vox Pop Labs, visit our website. © Vox Pop Labs 2016. 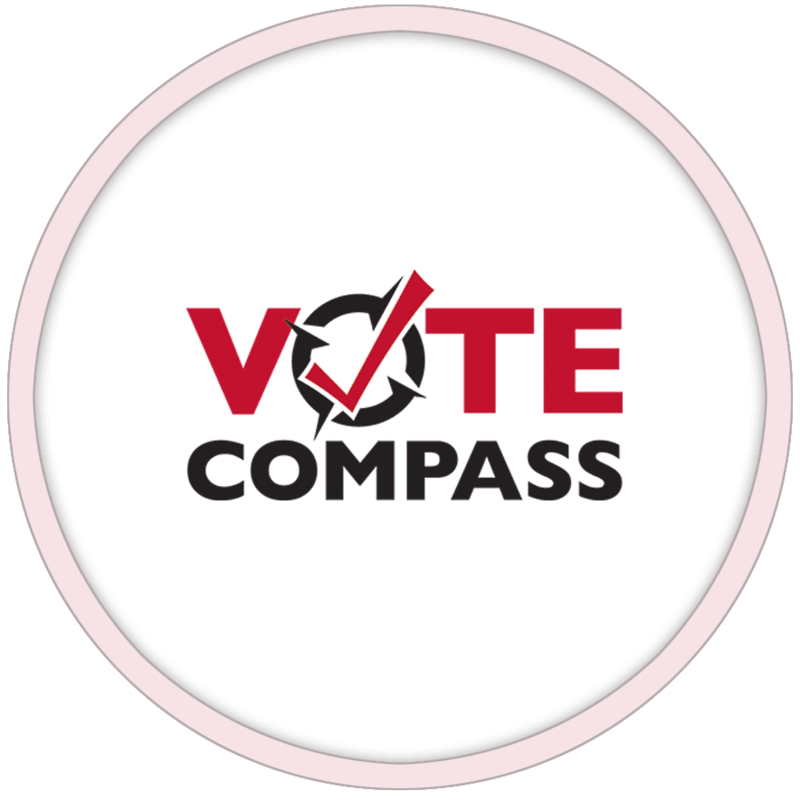 VOTE COMPASS is a registered trademark of Vox Pop Labs Inc.